By Adam Curry on Sunday, June 17, 2012 at 8:29 PM. 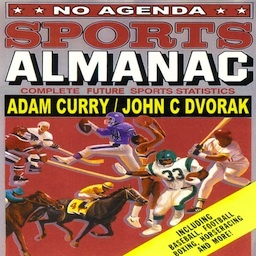 © Copyright 1997-2012 Adam Curry. Last update: Sunday, June 17, 2012 at 8:31 PM GMT. Last build: 6/30/2012; 1:13:53 PM. "It's even worse than it appears."